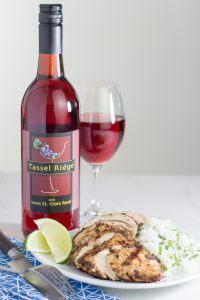 Springtime at Tassel Ridge Winery! Join us for a glass of wine and take a tour! We are busy pruning, plus the buds are starting to form on the vines.Come enjoy spring with your favorite iowa wine at Tassel Ridge Winery!